Olivia ran a single finger along the white marble, tracing the smooth-cut edges. She shivered against her windbreaker, causing the black material to rasp and rub. The air was cool and wet, a New Orleans damp that soaked the skin and soul. Surrounded by silence, wrapped in a lush green space dotted by mausoleums and gravestones, Olivia knelt, protected by iron gates and sharp spires that towered over her head. The glow from the sky meandered through the branches of live oaks, threading though Spanish Moss, illuminating the letters and numbers carved in the marble. Simone Larroque Jacobs. Beloved mother, daughter, and wife. 1976-2015. It seemed, to Olivia, a cheater’s way to sum up a life. In stone and words. Chiseled for permanence. She brushed away the damp, curled leaves from the base of the monument, finding a place to nestle the spray of violets. With its candy-sweet scent, the velvet-purple petals seemed to gaze up at the heavens. The other small white blooms lay in the crook of her arm. She brought them for three neighboring vaults, in honor of the ancestors of her family who stood silent guard around her mother. Olivia brushed away debris before resting the flowers in place at each of the gravestones. She liked to think about her relatives being there when she was gone. “I’m leaving, Mama,” Olivia whispered, her words carried away on the breeze. There. She had said it out loud. Confessed. The secret she had harbored in her heart for the last few months. “Baja,” she paused and reached for her backpack. The pull of the zipper, metal on metal, disrupted a cluster of doves, sending them skyward. 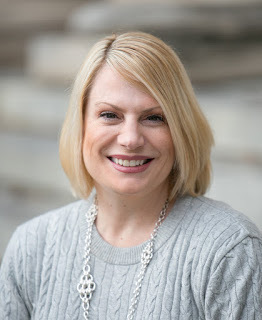 Lauren Clark will be awarding a $25 Amazon/BN GC to a randomly drawn winner via rafflecopter during the tour. 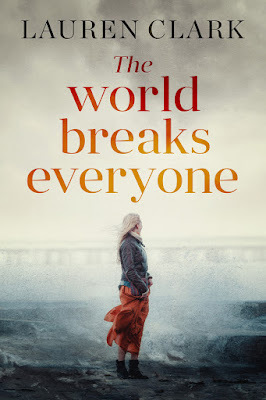 The World Breaks Everyone is my first introduction to Lauren Clark's work. I enjoyed this beautifully written book. The plot of the story fascinated me throughout. The suspense, action and danger kept my attention until the end. I would never have predicted how it all ended. 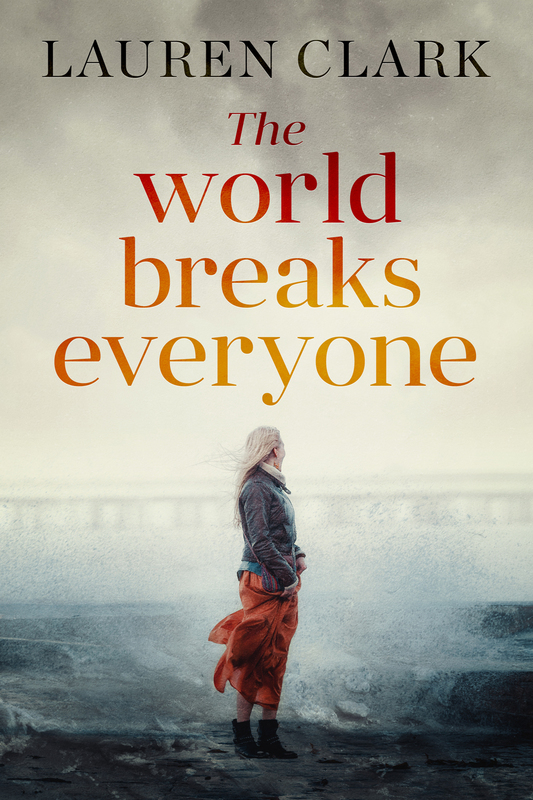 I give The World Breaks Everyone five plus stars and I highly recommend it. It look like Lauren Clark has earned herself a brand new fan. Really great review, sounds like my kind of book! Agreed, Victoria! So glad you stopped by to check it out!